You are a photographer who does a lot of post processing work. Which means a lots of photoshop on your images. There are two ways of using the photo editing software. 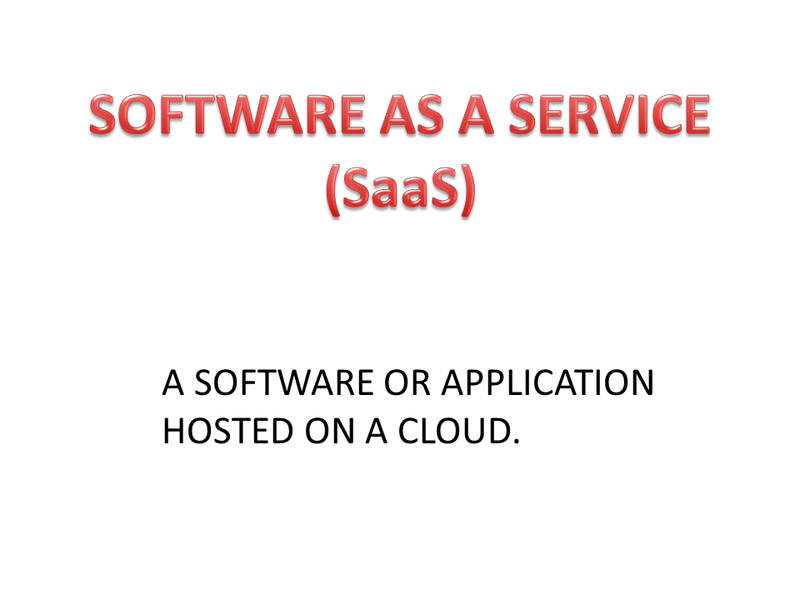 You can either go the old school way of buying a software and running it on your own PC or you can do it the modern way by reaching out to the cloud. For many of us the old school way is fine, but it comes with a lot of limitations and headache. For starters you need to have a powerful computer which can accommodate the software and do the processing of your images with ease. Next you need to upgrade your computer hardware at regular intervals as soon as the upgraded software is released by the company. Some upgrades cost money. Sometimes software companies have multiple software options for different types of jobs. You might have to buy all of them, but use only a few of them. There was a time when we used only one device, ie a desktop PC. But now we have a notebook, tablet and a big screen smart phone. As a photographer, you might want to access all your photographs from all your devices. With these two issues in mind, we now have the whole range of tools required for the photographer, right from the heavy duty PC to the whole suite of software, all hosted on a remote server or the cloud. You no longer are glued to your giant PC to do your work anymore. And all you need is a portable PC or a smart phone and a fast internet connection. Welcome to the world of Adobe Creative Cloud. This facility is offered as a paid service. 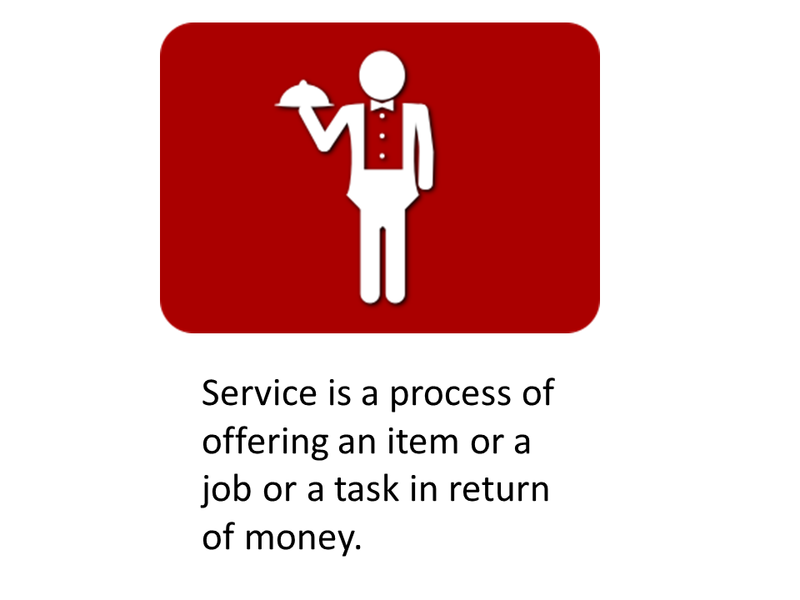 Service is a process of offering an item or a job or a task in return of money. 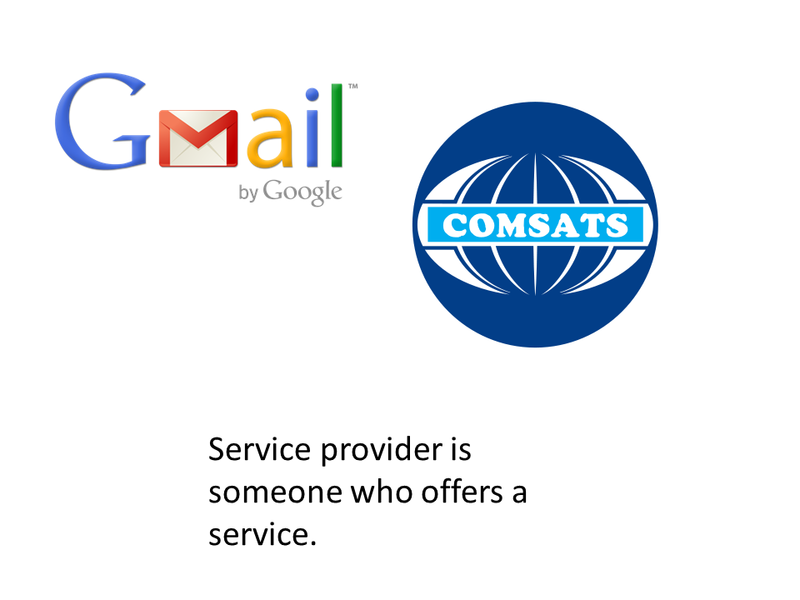 What is a service provider. Service provider is someone who offers a service. So we have our good old telephone companies who provided us with old black telephones. 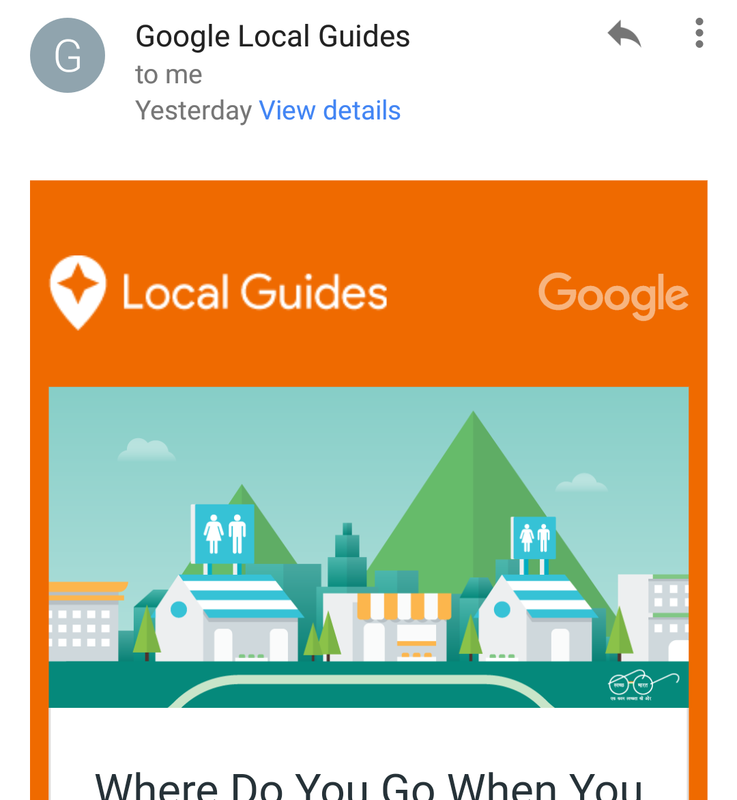 Or Email service provider like Gmail. Or an Internet Service Provider like Comsat. We have hosting providers who provide us with a web server and web space to host our website. Service providers make our life better in exchange for a fee. 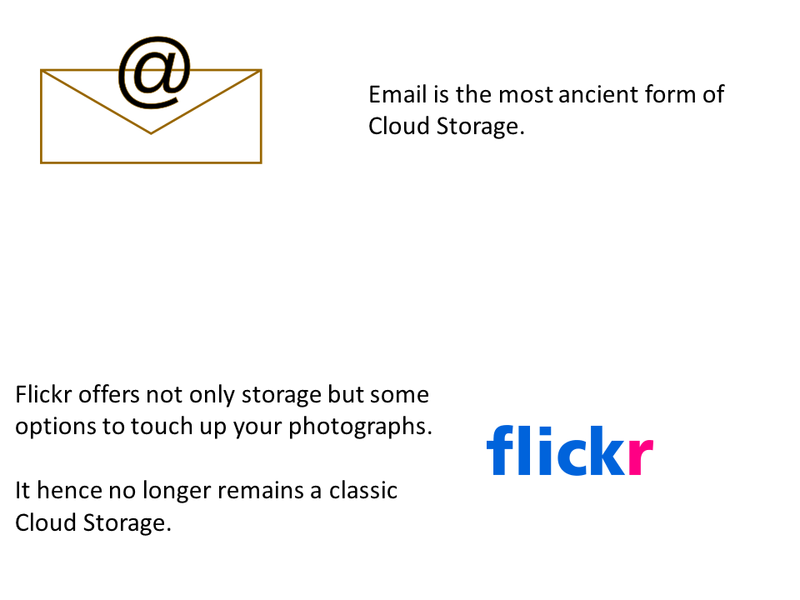 What is a cloud storage. A desktop PC has a hard disk to store the operating system (most are fimiliar with Windows) and data. This is referred to as the local storage. 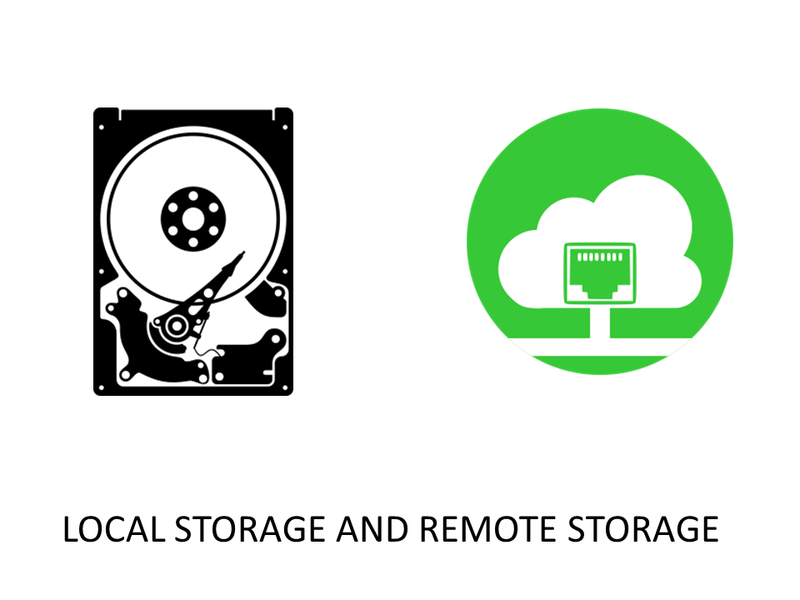 There is also an option to store the operating system and the files on a place other than the local storage. This is supposed to be remote storage. But remote is not a cool word! And hence remote storage is called “Cloud Storage”. Strictly speaking, if you are sending an email to someone with a file as an attachment, you are sending the file to a cloud storage. This version of cloud storage has been with us for ages. 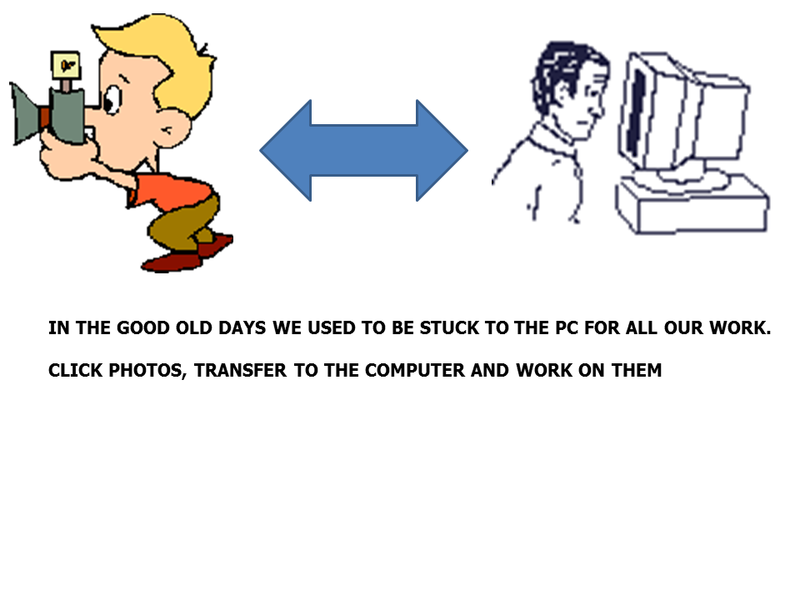 An improved version of Cloud Storage with little flexibility and options came up later. Best example is DropBox which is essentially saving your files, be it photographs or office documents, on a remote server or locations which can be accessed from anywhere from any device. You basically needed only an internet connection. But when Flickr allows you to store your photographs on the cloud and also allows you to perform basic touch up jobs on your photographs, it no longer remains just a cloud storage. Flickr has now given you an application or a software to process your images online. So what is Adobe Creative Cloud. Now we can take a closer look at Adobe Creative Cloud. It is a package of tools available to users to edit images. Adobe Creative Cloud can be used the old school way by installing ton a local computer and using them for as long as the subscription has been paid. Or can be used through a web browser by uploading your images to the server. 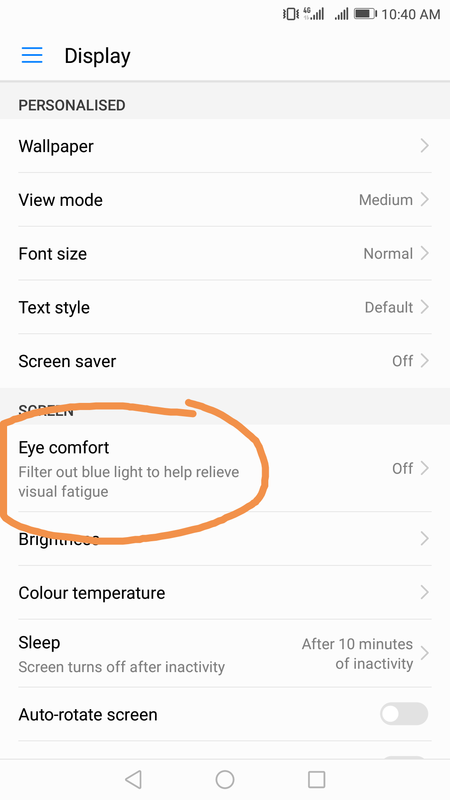 The same app can be opened and used on a cell phone to touch up the image you have just clicked using your cell phone camera. Once the image is uploaded on the cloud, multiple users can work on the same image. 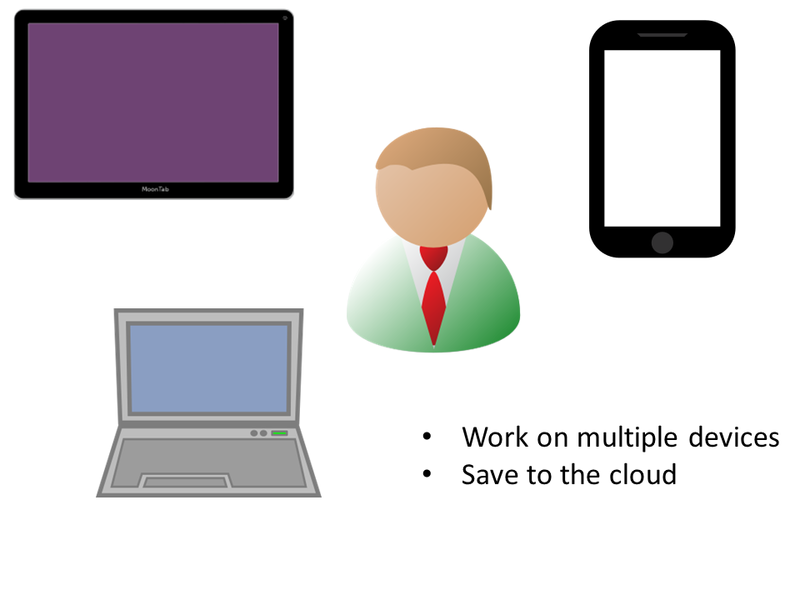 An effortless collaboration tool only made possible by the cloud! This is another good example of computing on the cloud. 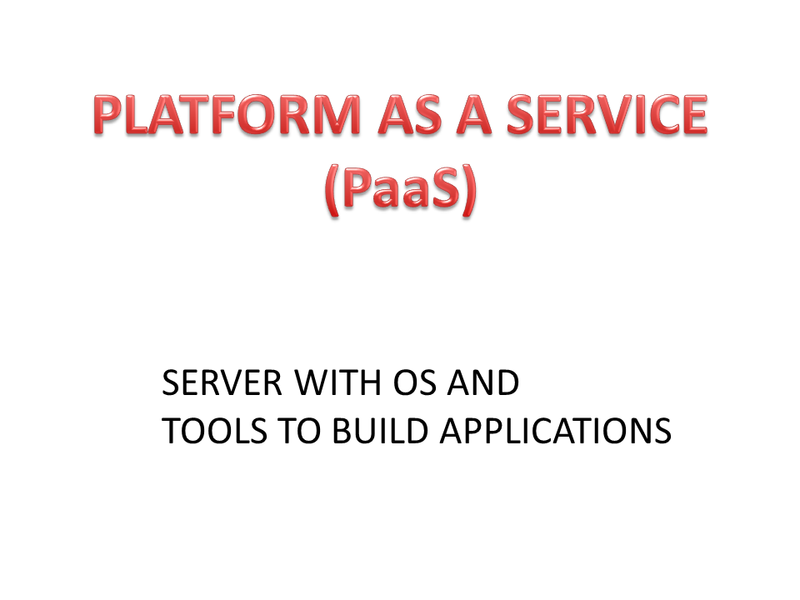 Server, the associated Operating System, the software and programming tools to create is all hosted on the cloud. Other option would have been that a user or a company would have to buy the whole server and network infrastructure and the software licence and build their own applications for its local users. Another good example is how google docs has saved a lot of per user license costs for users buying Microsoft Office which is sold as a per user offline license! That has forced Microsoft to launch its own cloud service, Office 365. We had remote storage for a long time. Remote storage took on the name of cloud storage or just the “Cloud”. 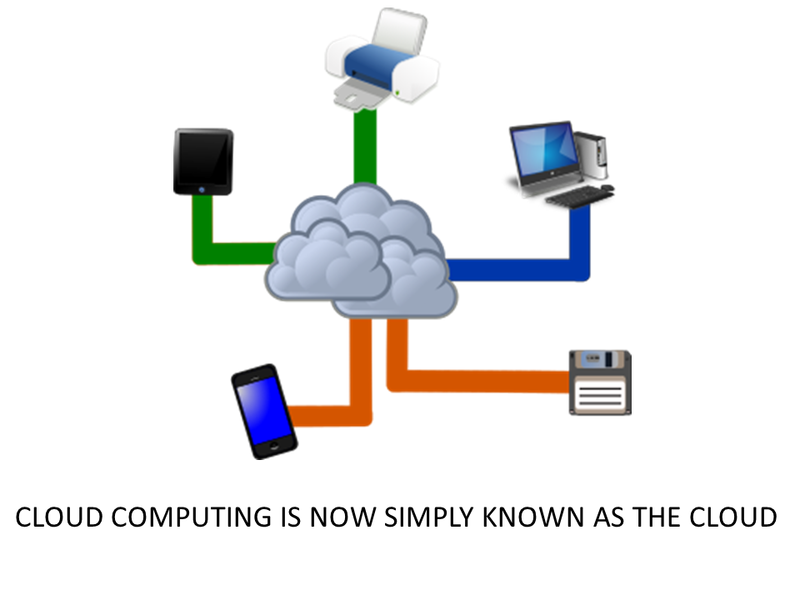 Eventually when we moved from just storage to computing, cloud computing is now the “Cloud”. Two technology initiatives have given a boost to the Cloud. One is Virtualisation and the other is the concept of On Demand. This is just a virtual PC or a virtual computer or a server, given to a user by a cloud service provider. It will look and behave like a real PC. Network setup is optional. The user will have to install the Operating System of his/her choice followed by other software/tools. 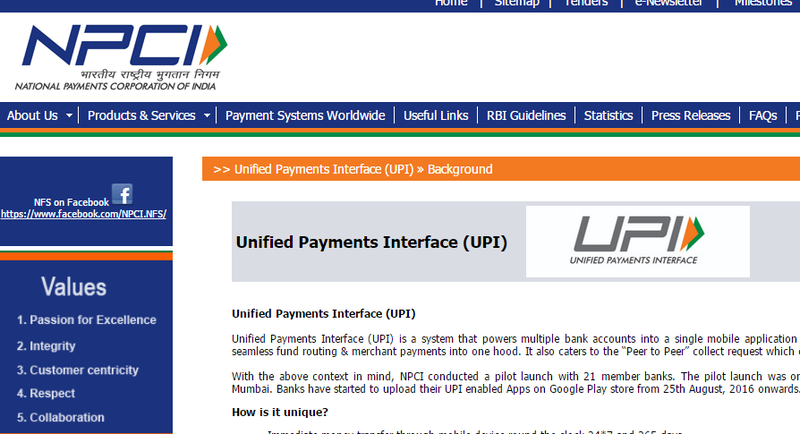 Here the service provider gives a user the complete setup to develop applications. 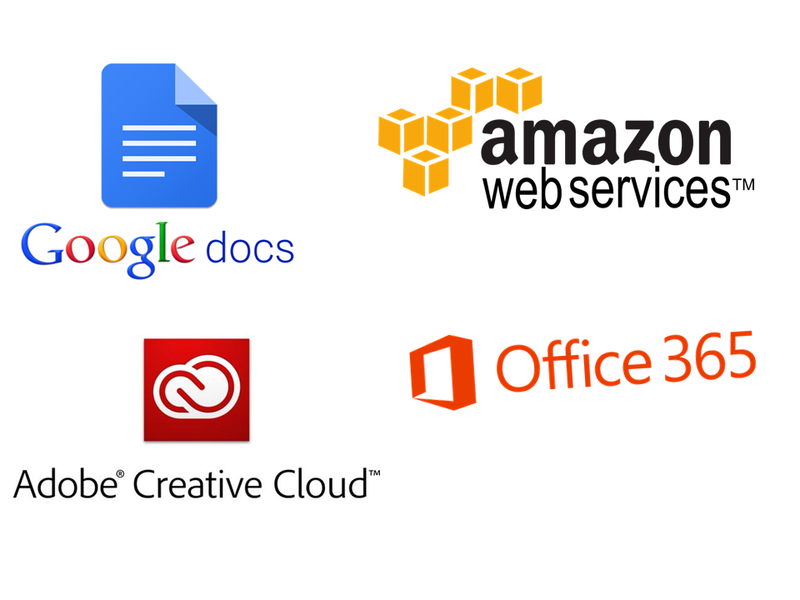 These applications can now be deployed on say the internet where others can use them. The facility is used by programmers who want to develop and deploy their own applications, but do not want to buy and maintain the infrastructure. Most big players have this setup up and running. Amazon AWS, Microsoft Azure to name a few. The end product offers to users, usually a software, or an app or a website. Best known example, Google Docs! MaxMunus Offer World Class Virtual Instructor-led training on #VEEVA #CRM. We have industry expert trainer. We provide Training Material and Software Support. MaxMunus has successfully conducted 100000+ pieces of training in India, USA, UK, Australia, Switzerland, Qatar, Saudi Arabia, Bangladesh, Bahrain, and UAE etc. Next story Make My Notebook.